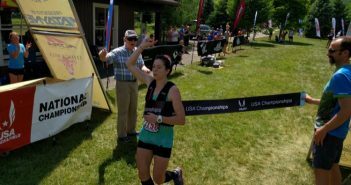 Last week at the Cayuga Trails 50 Mile, Dani Filipek won the US 50 Mile National Championships and secured a spot on the 2018 Trail World Championships team. 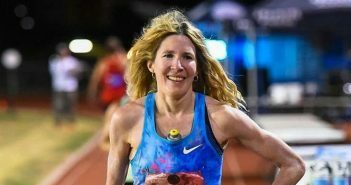 A new face in the sport, having made her ultra debut this year, Filipek sports a speedy marathon PB of 2:41:32 and ran at the 2016 Olympic Marathon Team Trials. 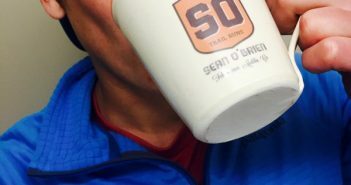 For those of you who have been fortunate enough to get to know 52-year-old endurance athlete Grant Maughan, you know that he is humble, down to earth, fun-loving, and a great competitor. 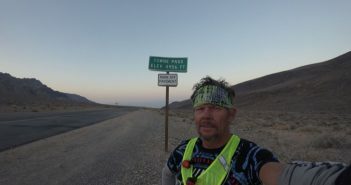 What you may not know is that he only started running ultras five years ago, at the age of 47. 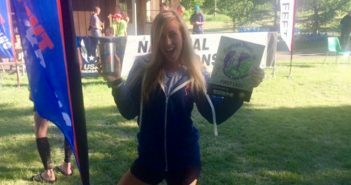 Corrine Malcolm notched an impressive win at the US 50 Mile Trail Championships over the weekend. 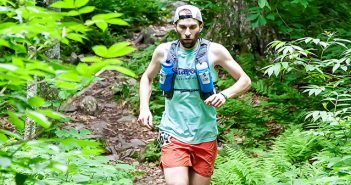 Despite hot and humid conditions, Malcolm’s time of 8:18 on the Cayuga Trails 50 course was the second-fastest ever, trailing only Amanda Basham’s CR. 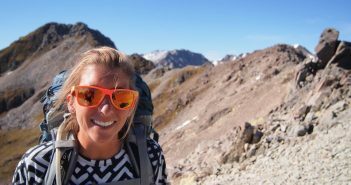 Relatively new to the ultra scene, the 26-year-old Malcolm is quickly gaining experience and improving her performances. 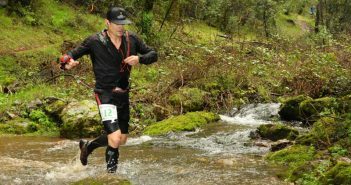 Eric Byrnes is a former professional baseball player who recently turned his athletic focus to endurance sports and ultrarunning. Byrnes was not just any ballplayer; in his 10-year career from 2000 to 2010, he hit over 100 homeruns and stole over 100 bases. In fact, he is one of only 10 major leaguers to ever hit over 20 homers and steal 50 bases in the same season. 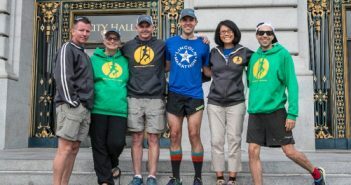 Geoff Burns is only a year into running ultramarathons, but it seems like a sport he was born for. 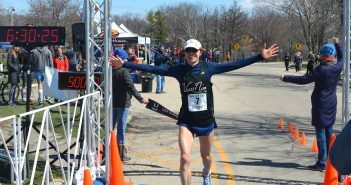 The newly minted 100K US Champion hails from Traverse City, MI and grew up running and racing. 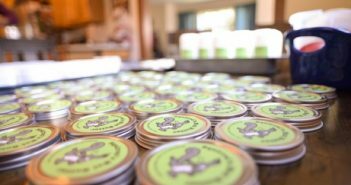 His dad introduced him to the sport early, and he’s competed for much of his life. 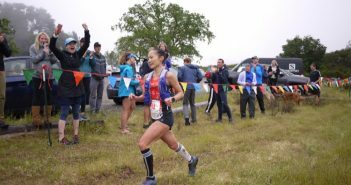 Over the weekend, YiOu Wang raced to the win at the highly competitive Lake Sonoma 50 Mile in 7:14:45—the second fastest ever at Lake Sonoma. 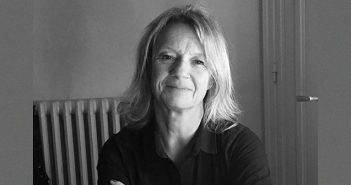 Wang resides in San Anselmo, CA, where she is the 7th and 8th grade teacher as well as the Dean of Curriculum at GATE Academy in San Rafael, CA. 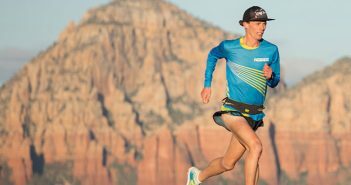 Andrew Miller is one of ultrarunning’s young rising stars. 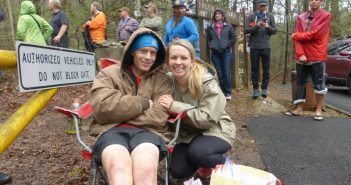 With a repeat victory at the Georgia Death Race on March 19, Miller earned his first Western States 100 Mile appearance. 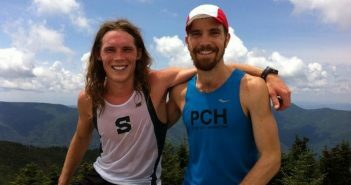 Despite being just 19, he already has several 100 mile races under his belt and thinks and runs like a veteran. 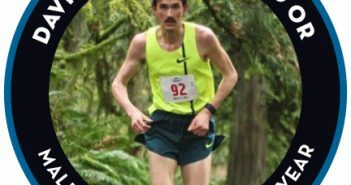 In this interview, he discusses his recent win at the “hardest race east of the Rockies,” as well as his training, goals, and recent move to Flagstaff, AZ from his Corvallis, OR home. 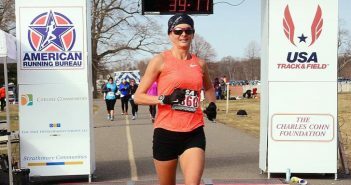 At the U.S. 50K Road National Championships on March 6, Caroline Boller raced to a dominant victory, besting second place by over 17 minutes with a 3:22:50 finishing time. 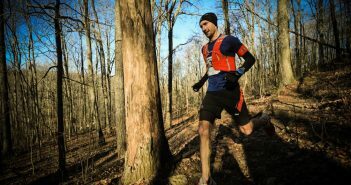 With the win, Boller earned an automatic selection to represent the USA at the 2016 IAU 50K World Championships. 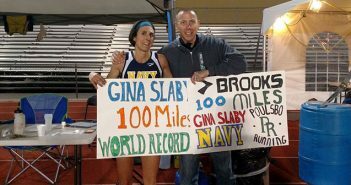 She also broke the Master’s American Record (formerly held by Mary Coordt at 3:28:30) and logged the eighth-best 50k ever by a North American resident. 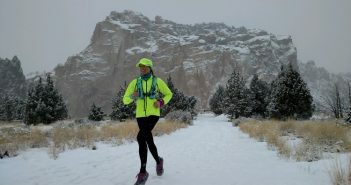 There used to be a perception that running 100 miles would ruin your body and you would not be able to run fast again, so people went to ultras after a road career. 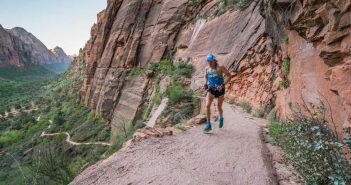 I think young people are also realizing that the ultra/trail community is something special and they really enjoy being a part of it. 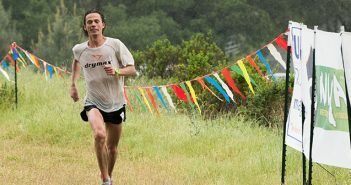 Easily the most memorable moment was crossing the finish line at Western States. 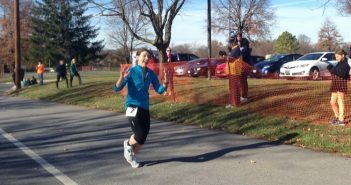 It was my first hundred miler, and probably the biggest victory of my entire running career. 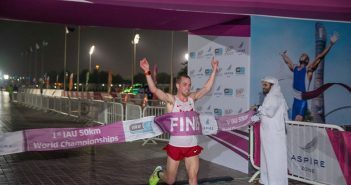 Over the weekend, Tony Migliozzi, a 26 year old from North Canton, OH, absolutely nailed his debut ultramarathon at the IAU 50K World Championships in Doha, Qatar. Migliozzi won individual gold with a 2:52:08 finishing time, while the Team USA men won team silver. 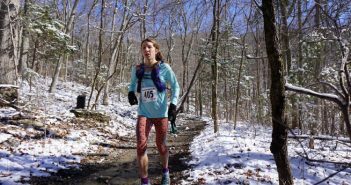 Capping a stellar 2015 ultrarunning season, Sarah Bard recently raced to a repeat victory at the JFK 50 Mile against stiff competition, running an impressive time of 6:31:11. 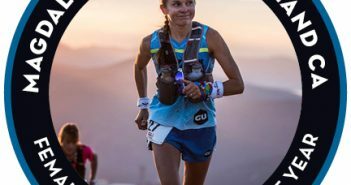 In this interview, she discusses her recent transition to ultrarunning, her JFK win, her other top results and future racing plans.